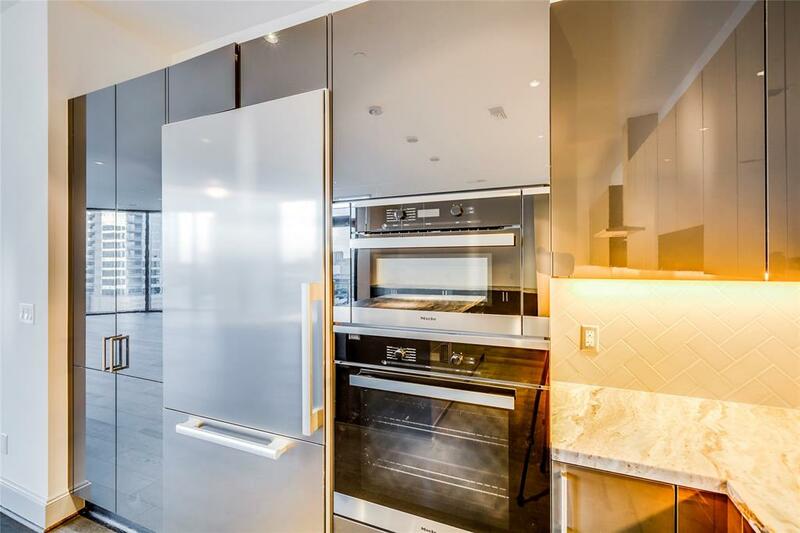 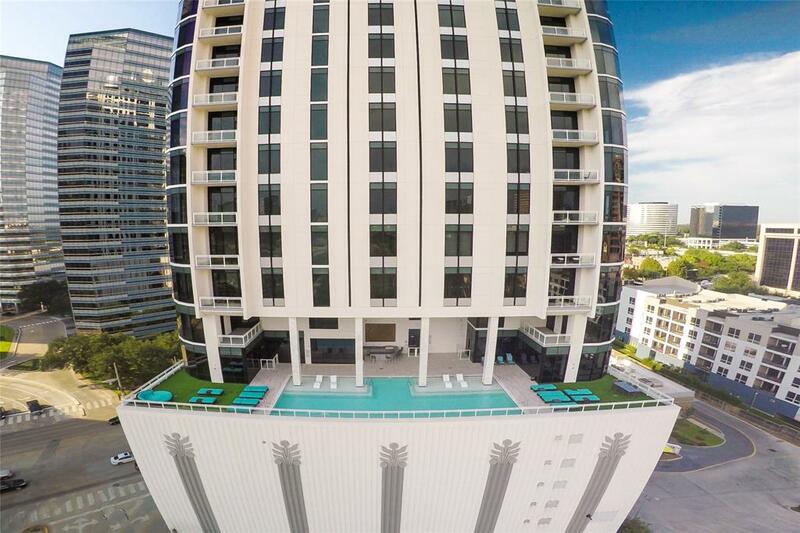 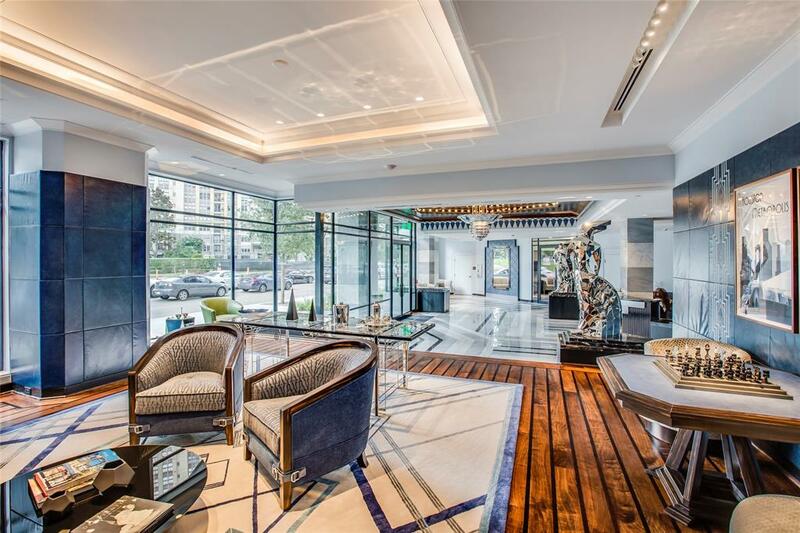 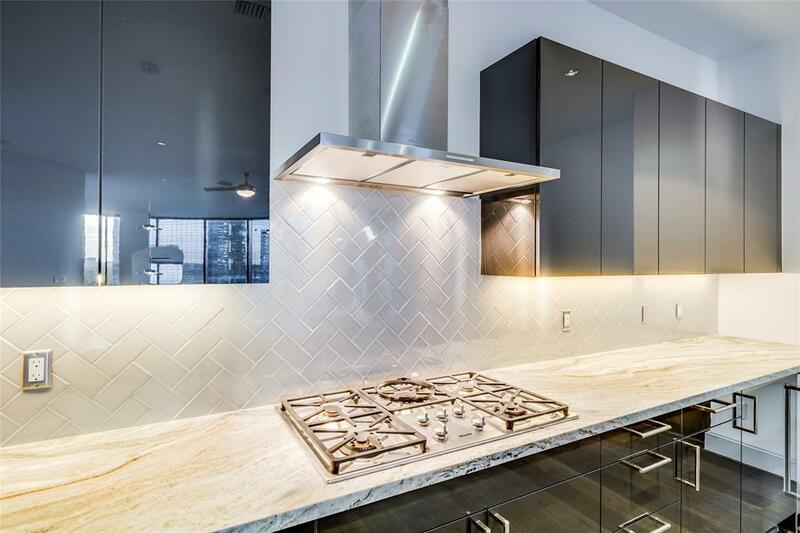 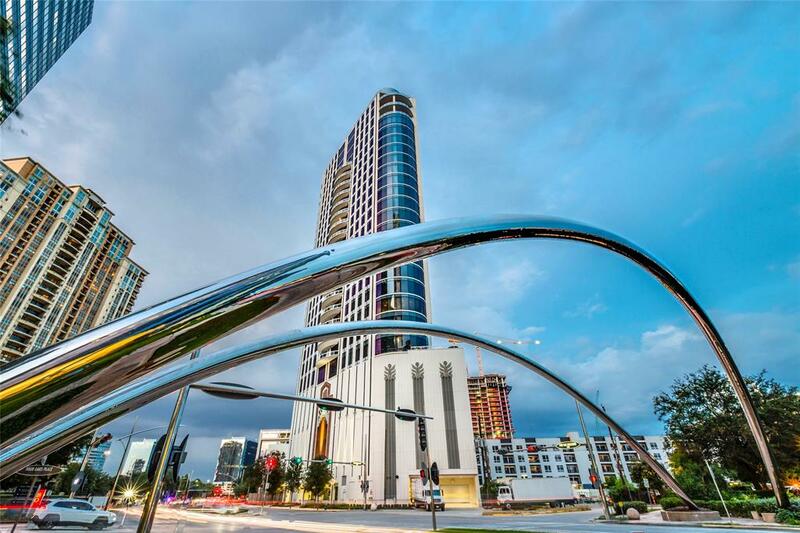 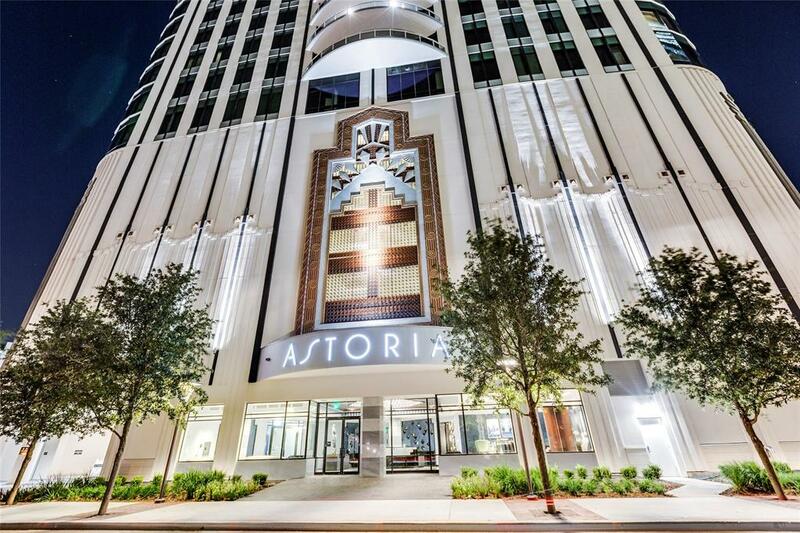 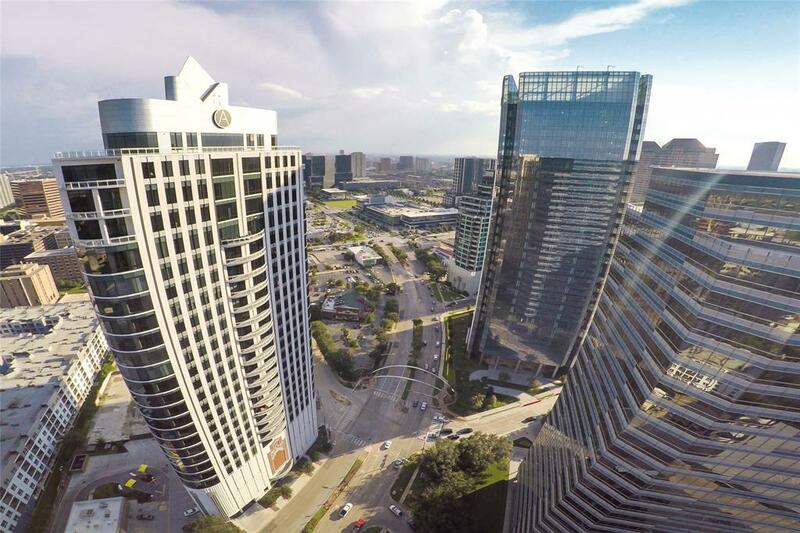 Welcome to ASTORIA, Houston's newest full-service Luxury Living Condominium Building located in the heart of the Galleria. 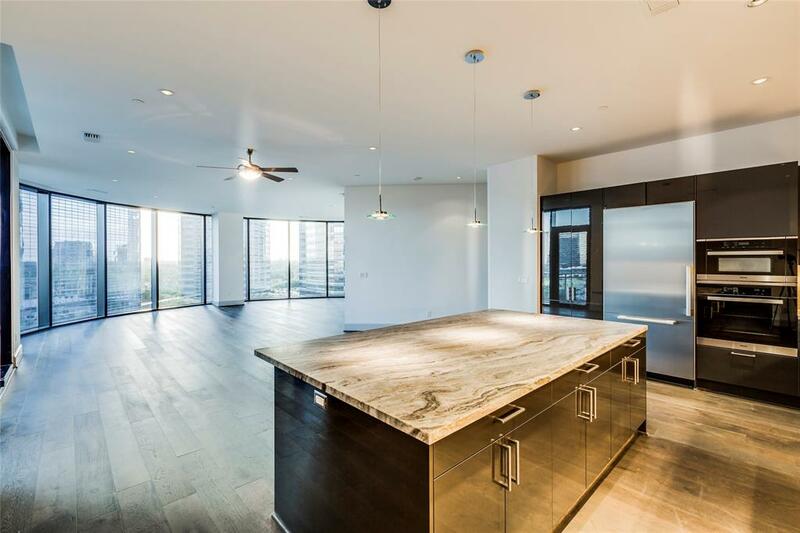 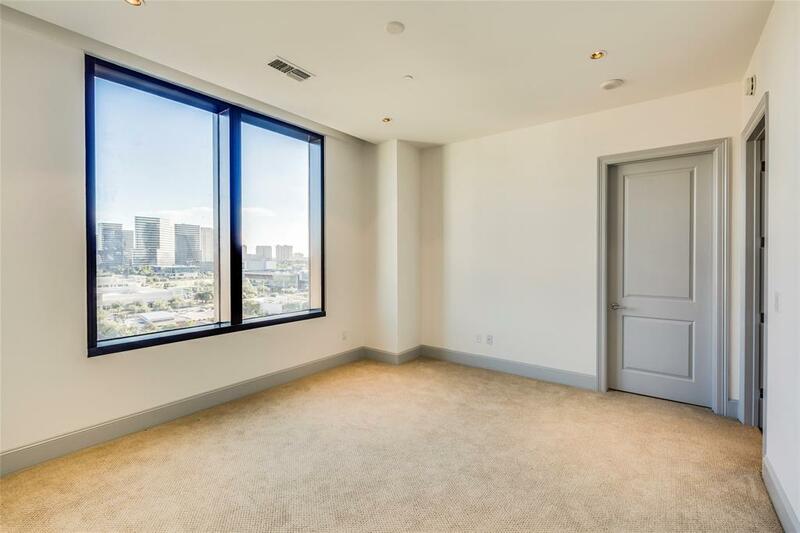 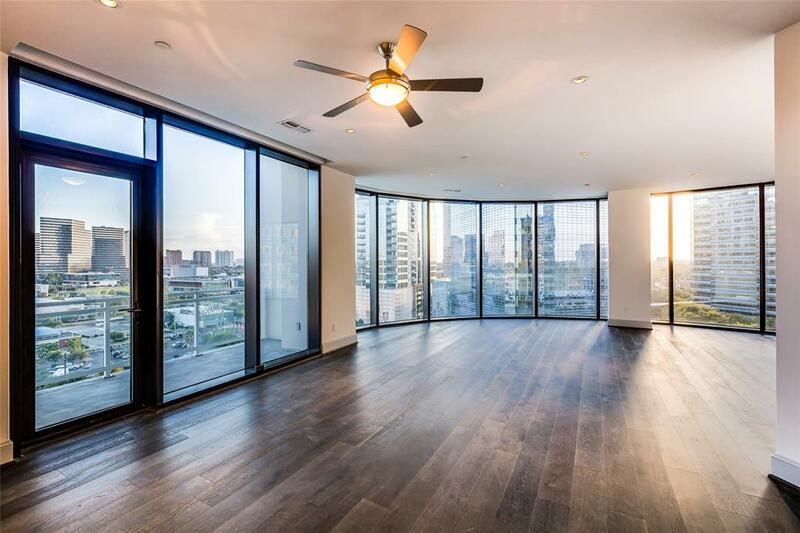 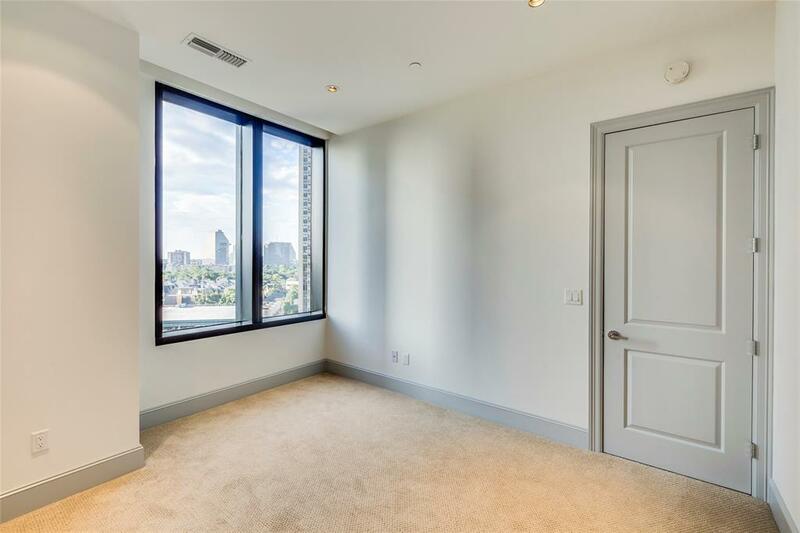 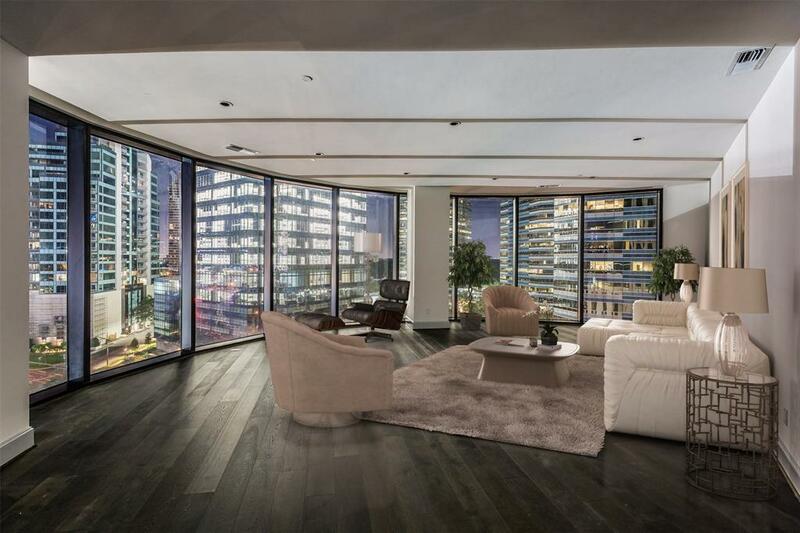 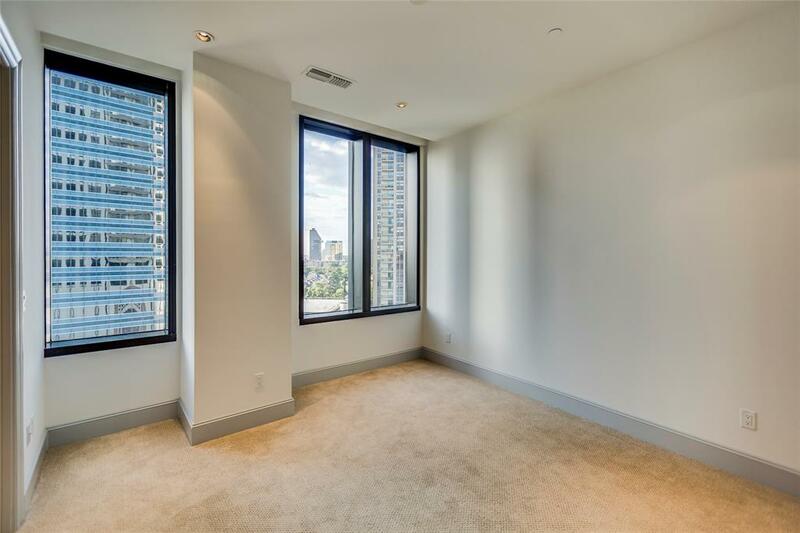 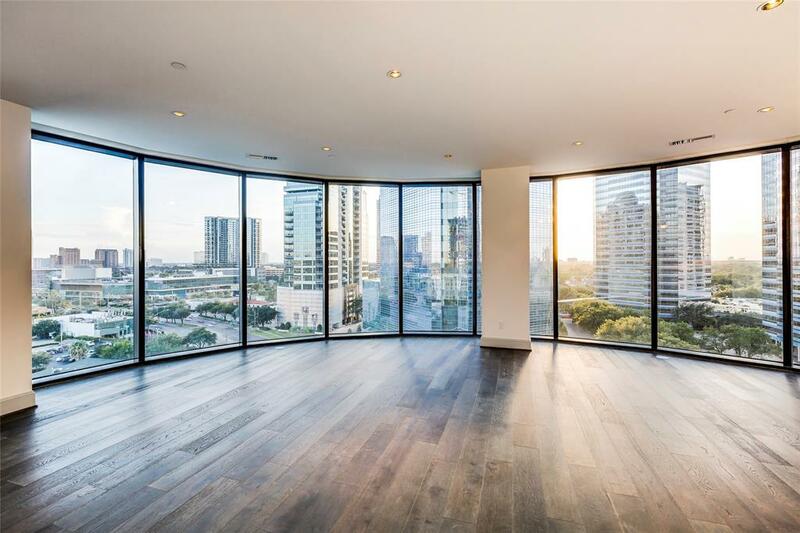 The 3BR 3.5Bath ''Dali'' unit has an open floor plan with floor-to-ceiling views of the beautiful Galleria skyline. 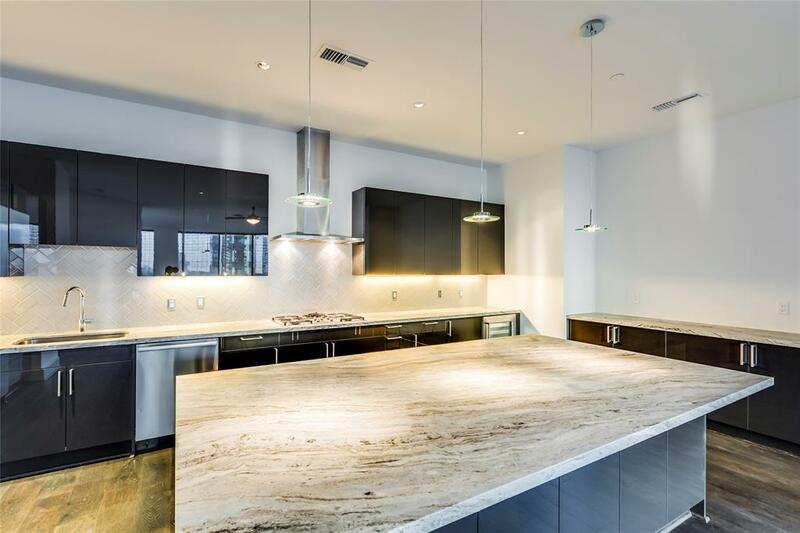 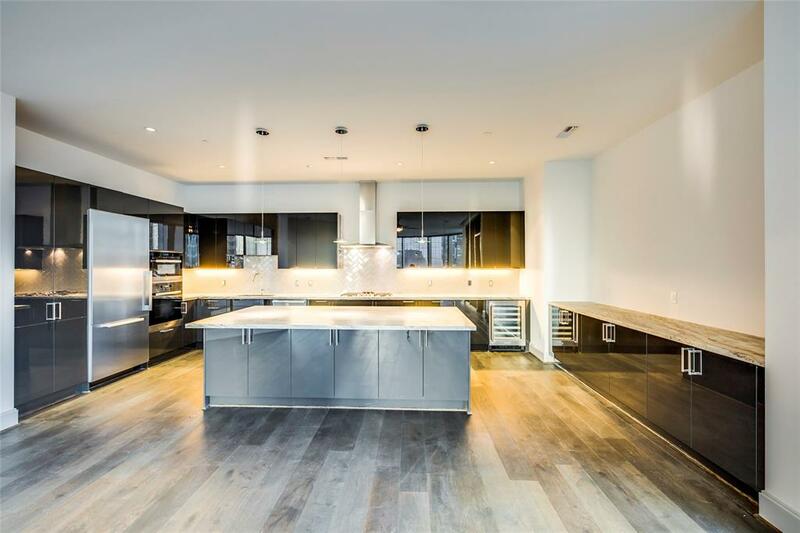 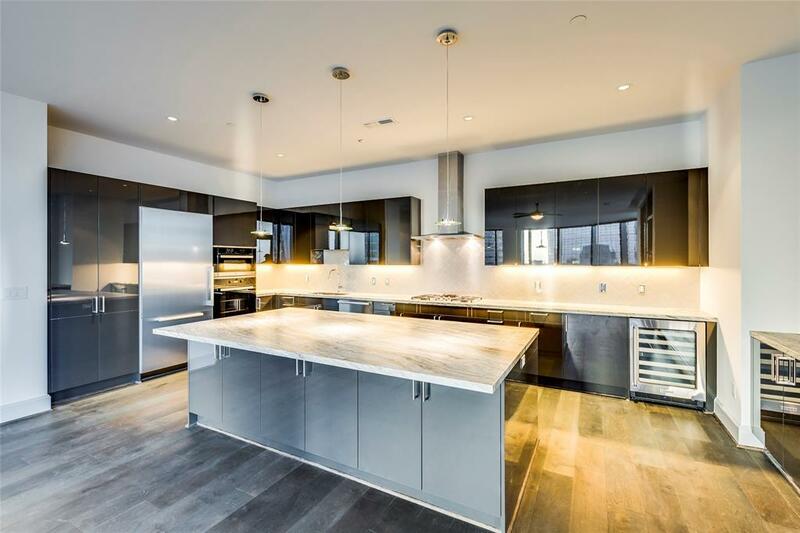 Chef's kitchen w/ upgraded granite, cabinetry, and Miele Appliances! 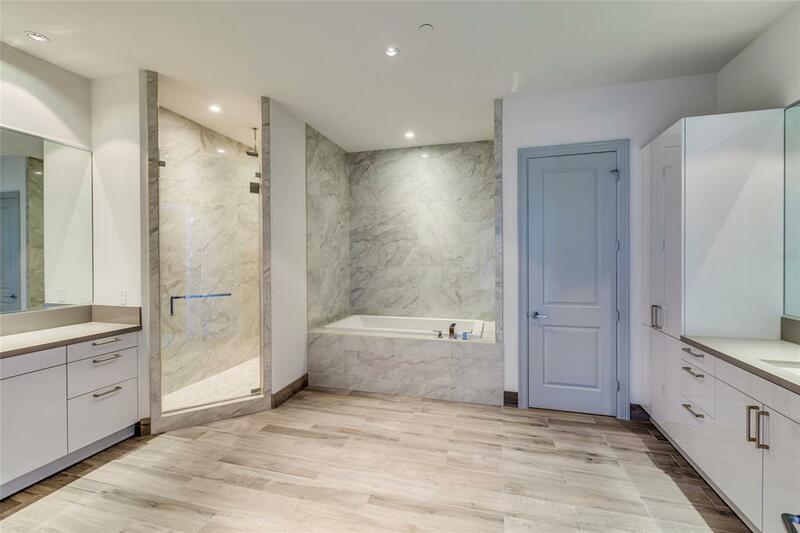 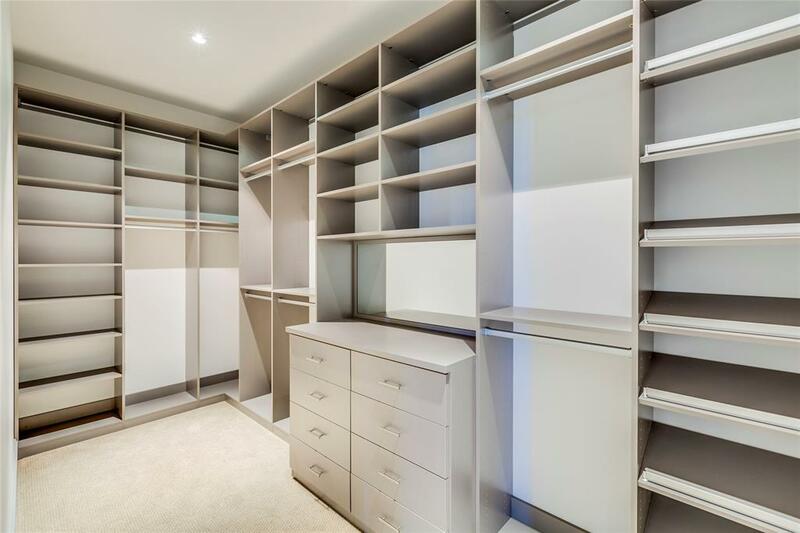 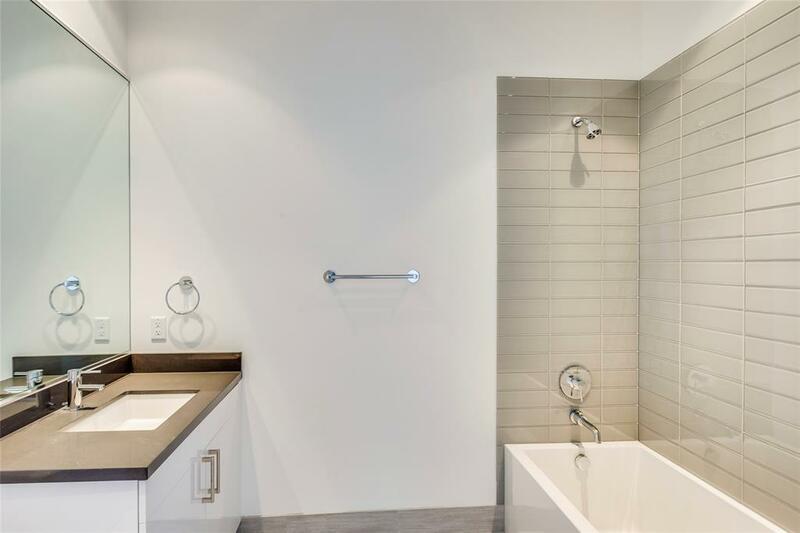 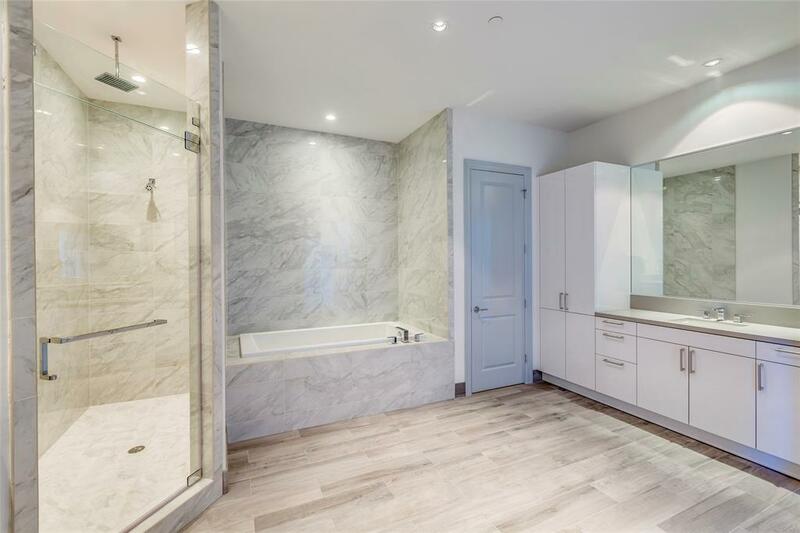 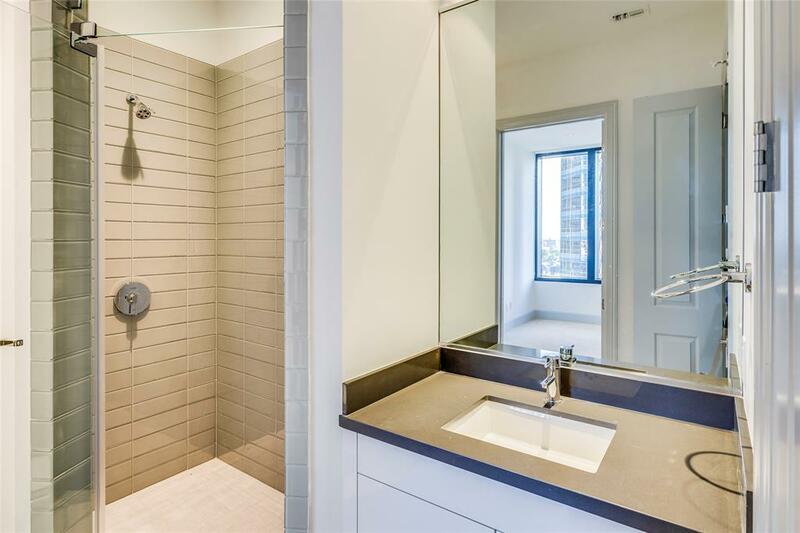 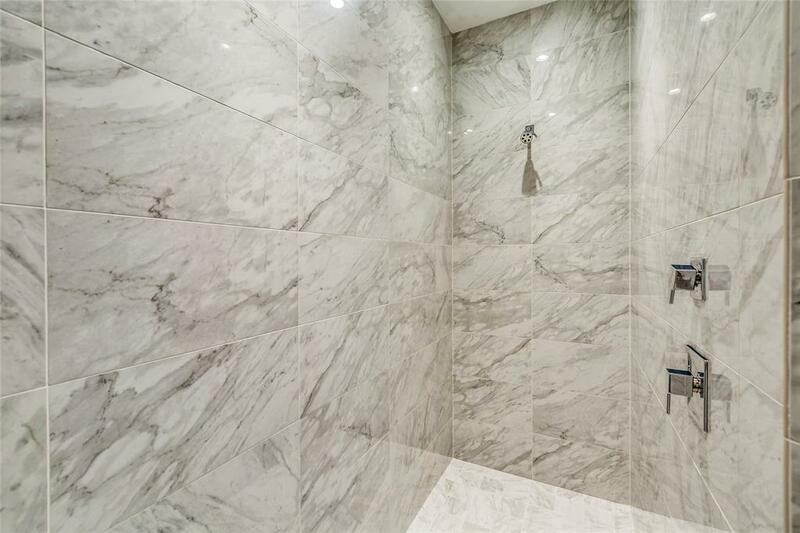 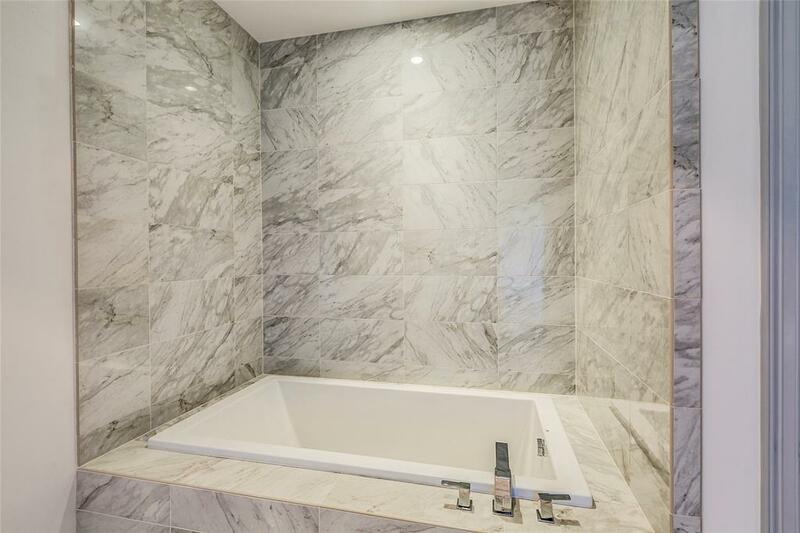 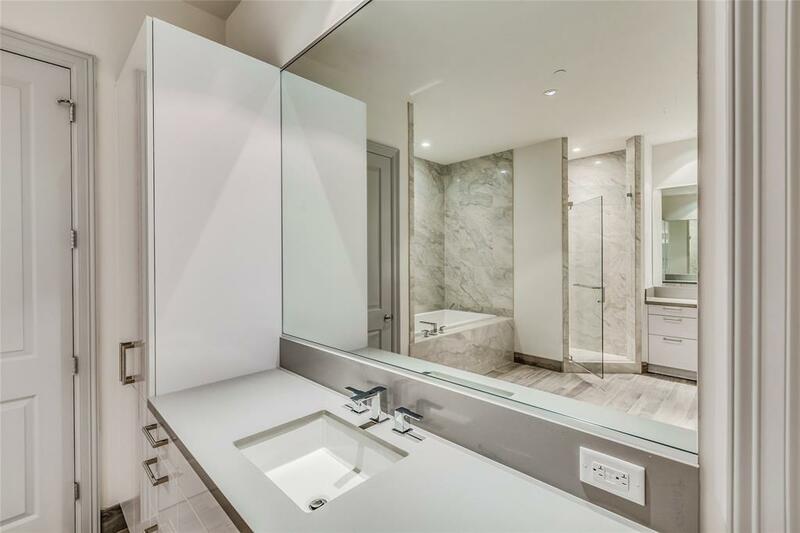 Monster Master BR/Bath suite w/ two Custom Built walk-in Closets. 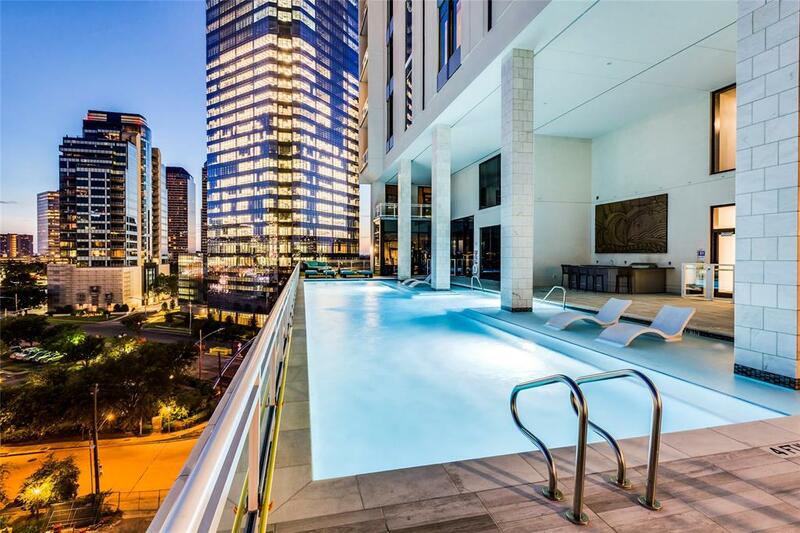 Full service concierge/valet. 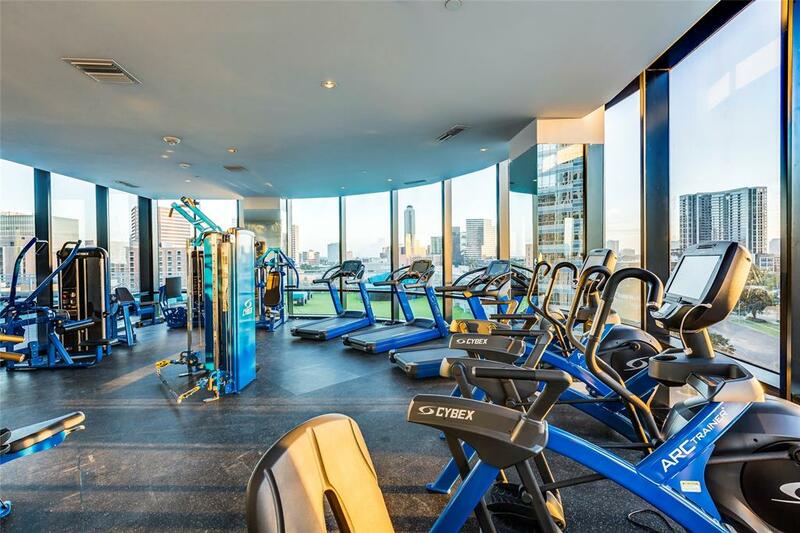 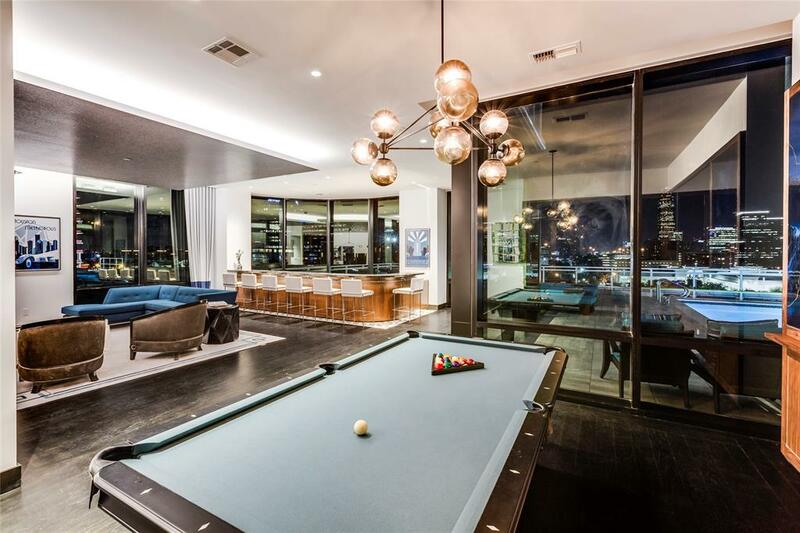 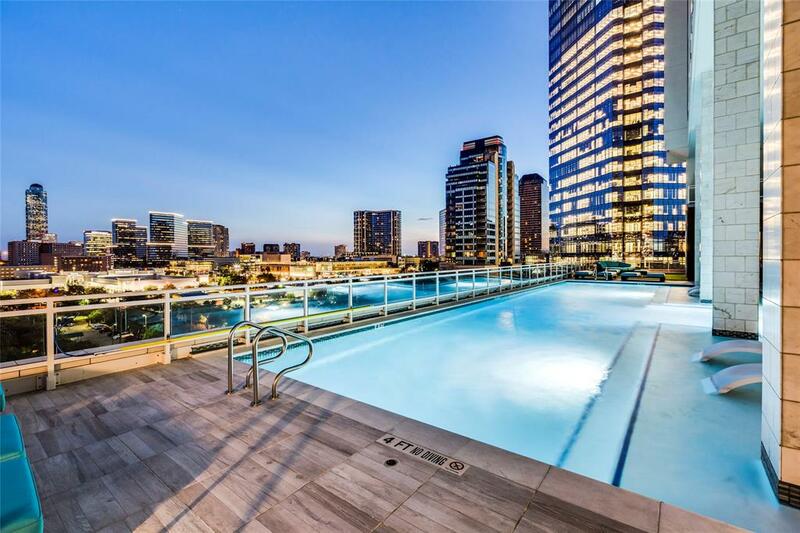 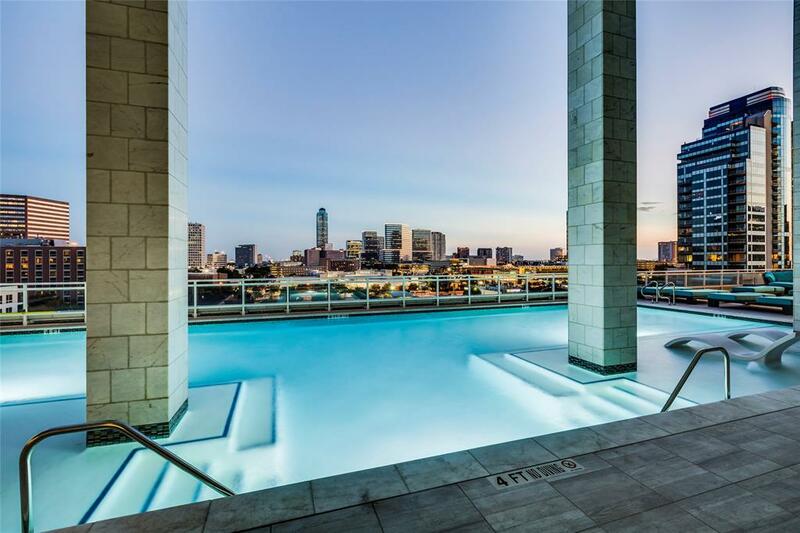 8th floor pool/gym/media/pool table/Grill/etc perfect for entertaining guests.